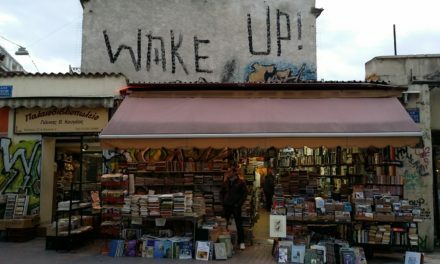 The schedule for the 2013 Athens & Epidaurus Festivals in Greece will be announced in mid-May. 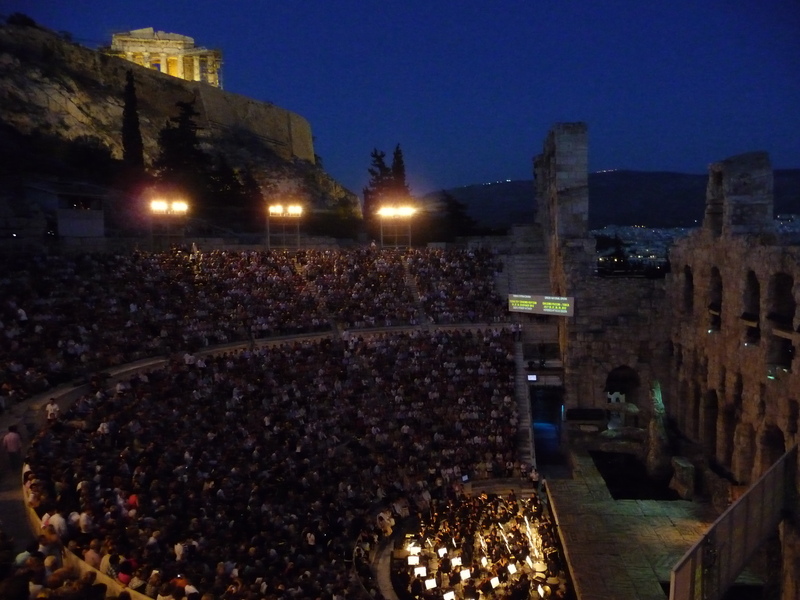 “Athens Festival” events, which take place around Athens at vanues like the theater under the Acropolis: the Odeon of Herodes Atticus, Peiraios 260, and Megaro Musiki (Athens Concert Hall) as well as elsewhere will begin on June 3, 2013 and run through July 15. 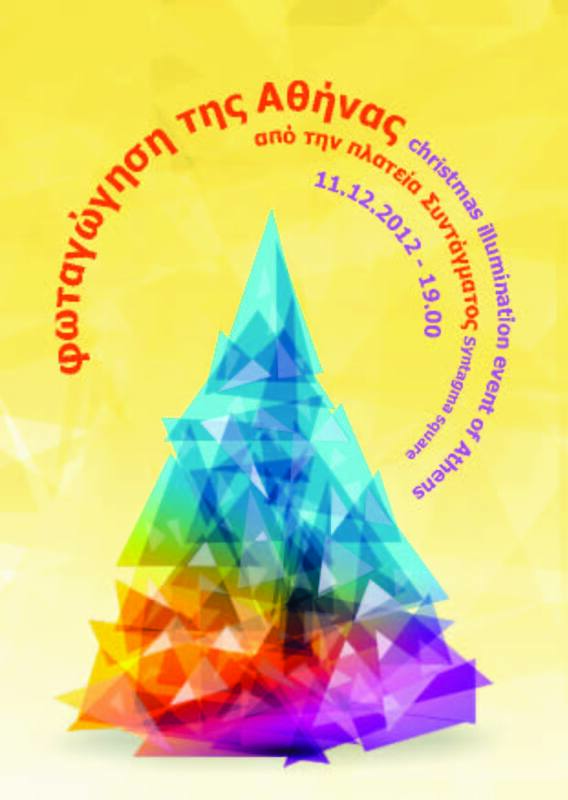 The 2013 Epidaurus Festival will take place weekends (Friday and Saturday) from July 5, 2013 until August 24, 2013. Tickets are scheduled to go on sale beginning May 15, 2013. Bookmark this page for updates or visit us on Facebook. Ever Wonder what Photographers Collect on their Travels?